The Science in Sport Calcium is formulated with 500mg of calcium and 200iu vitamin D3. Calcium is the major building block in human bone tissue and vitamin D3 is included in the formulation as this aids in calcium absorption. 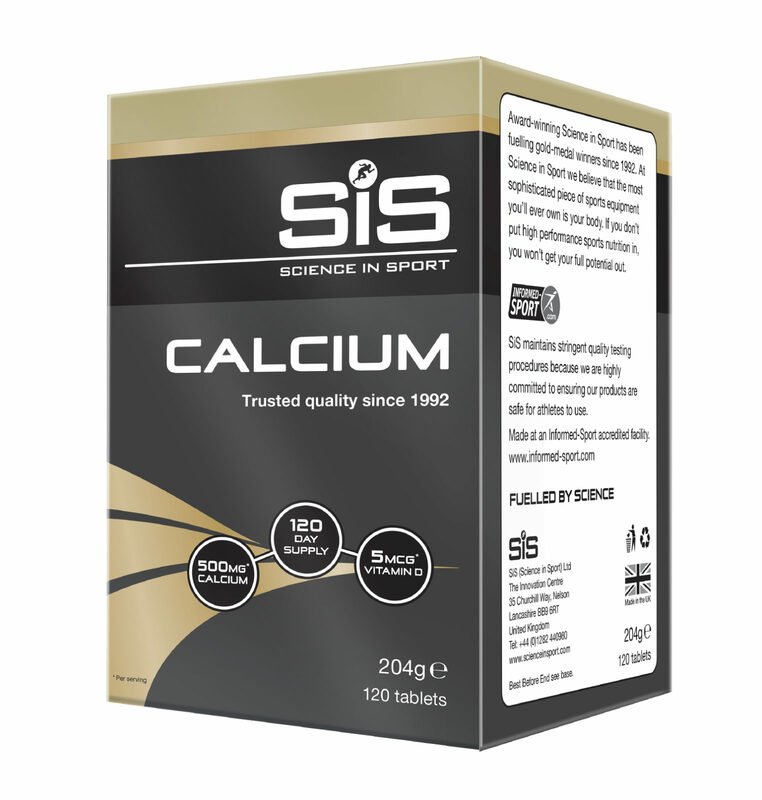 SiS Calcium is tested under the Informed Sport Certification program. This approach involves testing every single batch of SIS finished product, which leaves the Company’s factory, screened against the 2018 World Anti-Doping Agency (WADA) list.